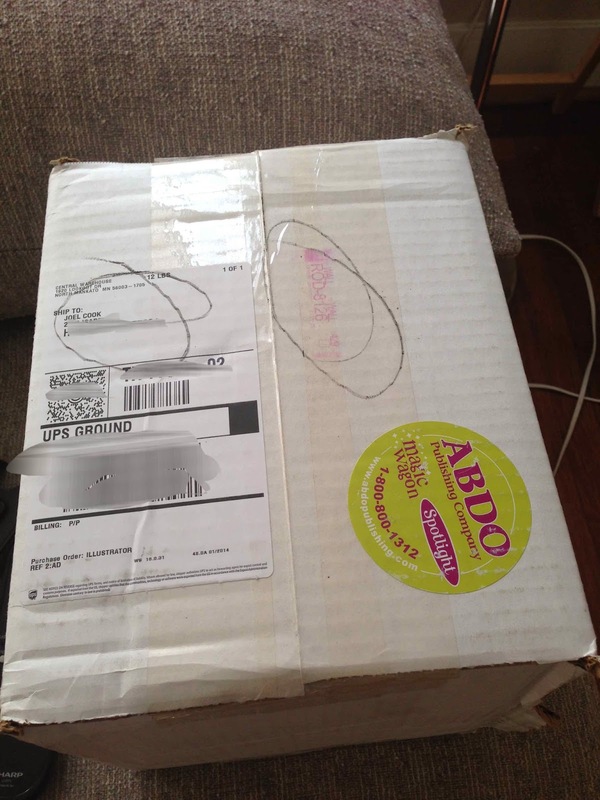 Today, I got a picture from my wife saying, "You got this in the mail today....Don't worry, I won't open it." I have to say, I let me wife look at them first, as I wanted to see what they looked like when someone was reading them. I know that sounds weird, but as I had looked at the art probably more than anyone else, I wanted to see if they worked "on a book." ...I dunno if that makes sense. I thought, "Yeah, the art looks like it belongs on the book." ...so I was happy there. 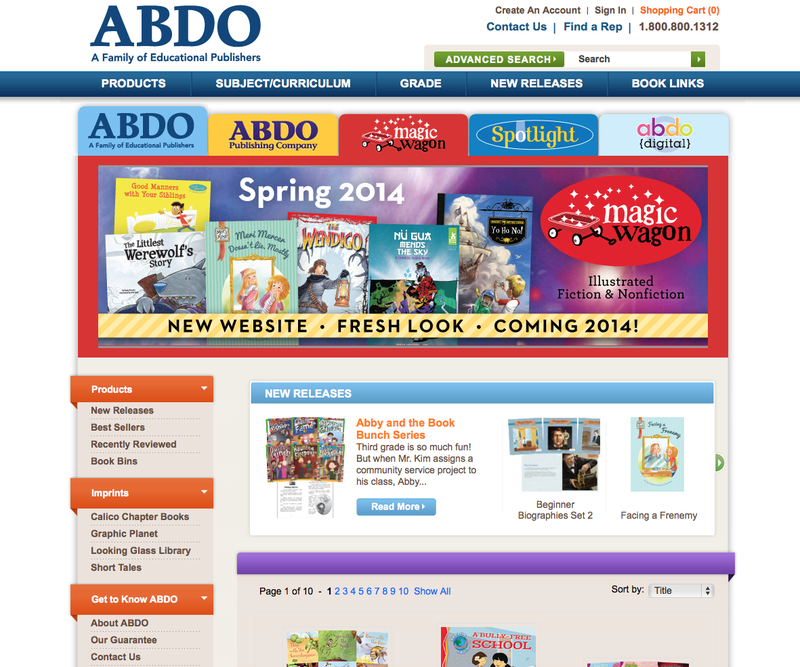 And then I saw that ABDO included one of the books on the banner of their website. I think this made it hit home more than even having a physical copy in my hand: To see it sit up there with other books... well, I cannot describe the feeling except to say it was a very very good one. Kind of watching your child go off to school with the other kids. Sometime in the next few months, I will retell the whole process: from portfolio to book signing... that's right. March 29th at Blue Willow @ 2 pm! More on that later. I have some conferences to get ready for! 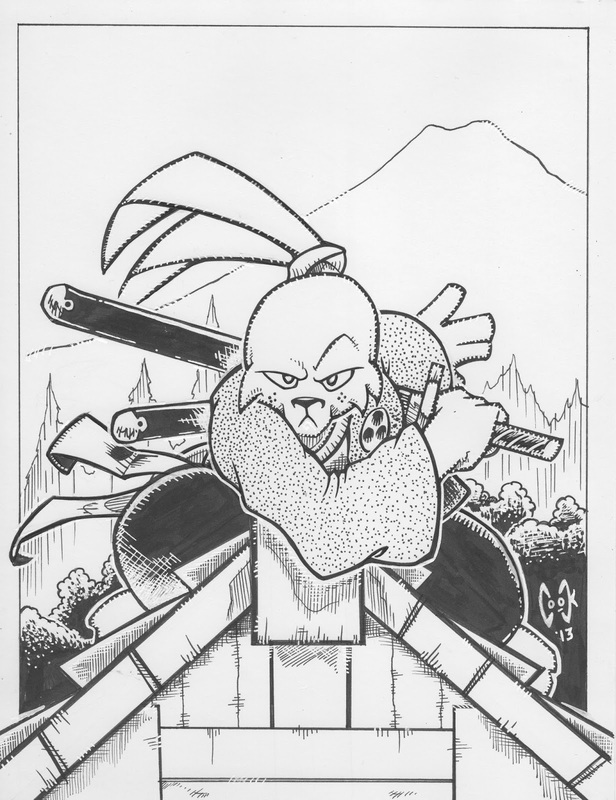 As mentioned in the previous post, I was working on a charity piece for Stan Sakai. 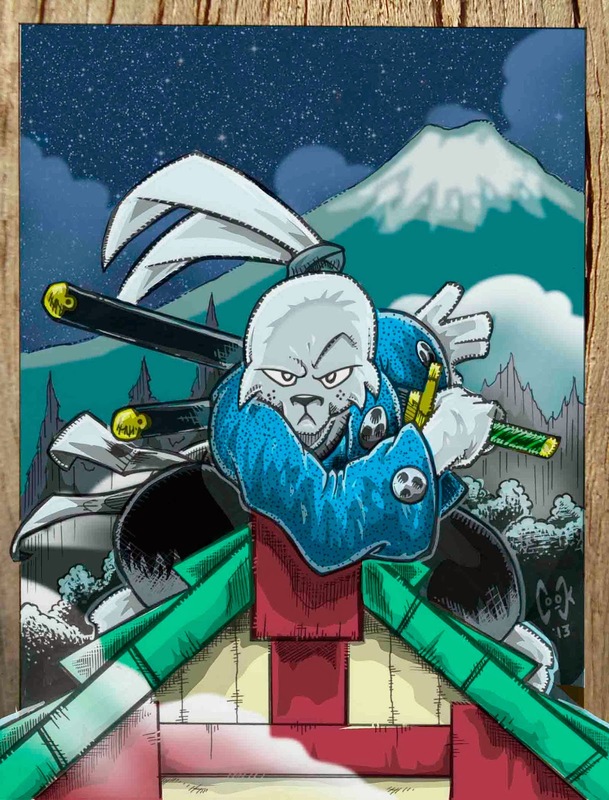 I originally was doing more of a rabbit-inspired Usagi, but the more I read my books.... I decided to go with the more traditional antrhopomorphoic one.... so I fiddled with it a little bit, and here is the finished version(s). 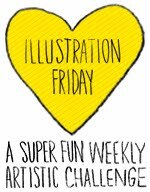 I am an illustrator and art teacher in Houston, TX. My interests include: children's literature, art, history, archaeology, comic books. All artwork (unless noted) is copyright Joel Cook, and cannot be used/printed without permission. SCBWI Austin Conference: Back in the saddle again! !